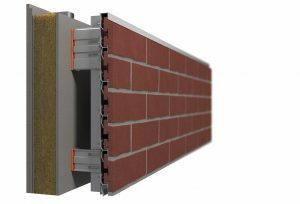 A lightweight, mechanically-fixed brick cladding system delivering all the benefits of natural clay brick. 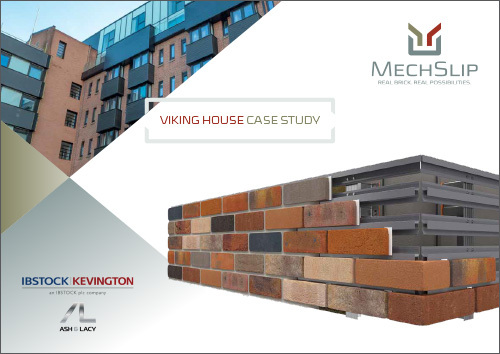 Featuring unique clay brick slips and 6063T6 grade aluminium support rails, the system is available in a wide range of colours and textures. 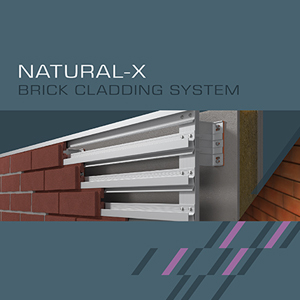 Whilst delivering advantages associated with rainscreen cladding, including reduced installation times and associated costs, NaturAL-X brick cladding realises a truly desirable finish. 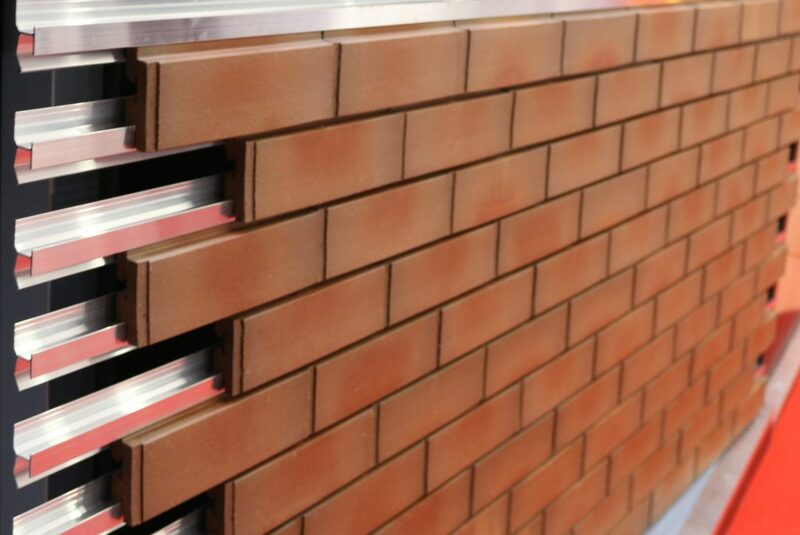 Mechanically secured, through-coloured, natural clay brick slips. 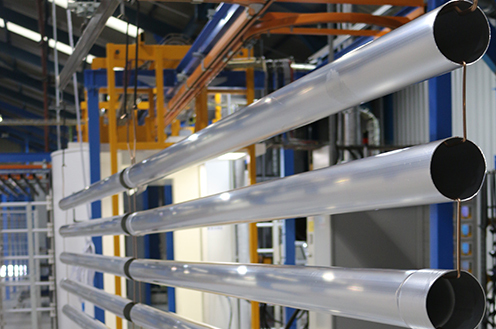 Tough and lightweight 6063T6 grade aluminium rail support system. Pre-spaced 10mm vertical and horizontal mortar joints. Delivers the colour-fast stability and natural weathering behaviour of a traditional clay brick finish. Easy to install, minimising time on site and the associated labour costs. 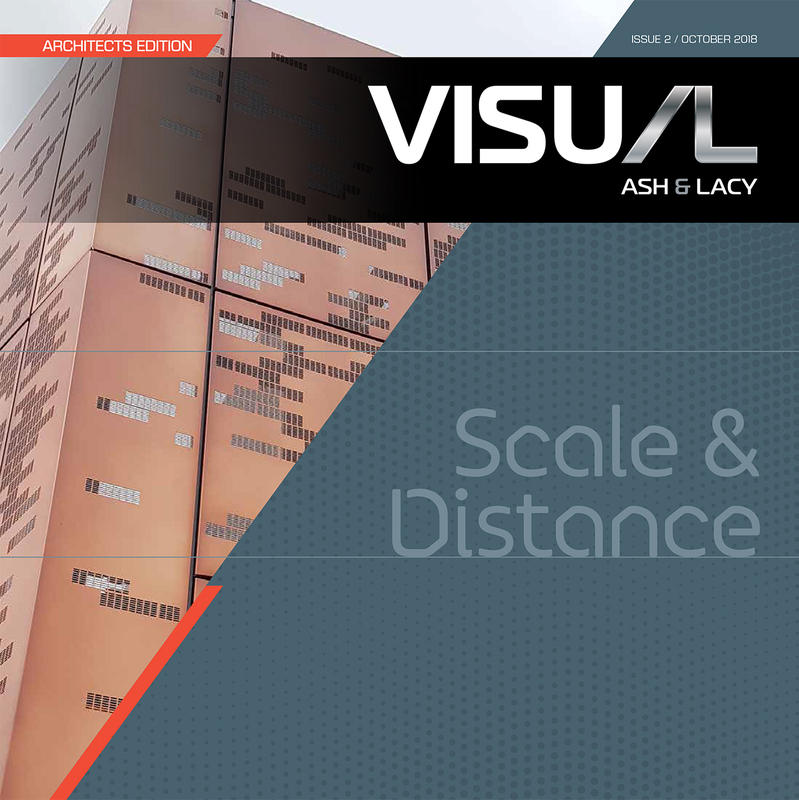 Over fifty percent lighter than traditional masonry, reducing structural load. Single colours: Red, Buff, Brown, Grey, White, Black. Multi colours: Red Multi, Buff Multi. Textures: Smooth, Dragfaced, Sandfaced, Glazed. 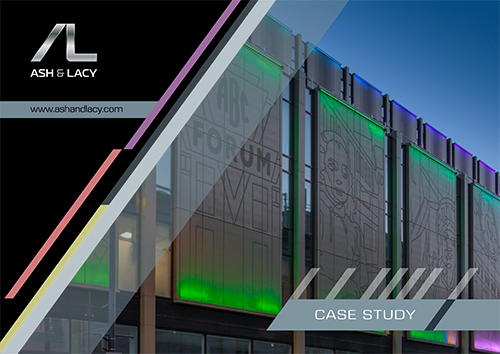 To view the full range of colours, view our system guide. To view locked content, please login, or register for an account.